eople pay more and more attention to the individual's physical health problems. Strengthening exercise has become a daily compulsory course for people, especially through outdoor fitness equipment to exercise. However, in the eyes of some people, exercise through push-ups, running, boxing and other methods can be done, using outdoor fitness equipment exercise is almost no room for strength. In fact, this is not true, through outdoor fitness equipment exercise there are many benefits. Exercise with outdoor fitness equipment is a movement with aerobic metabolism as the main source of energy under the condition of sufficient oxygen supply. The metabolic form is complete, producing only carbon dioxide and water, and hardly producing substances that are harmful to the body. It can effectively reduce the fat content of fitness, increase the number and strength of muscles. After training tens of thousands of people who exercised with outdoor exercise equipment, a researcher who worked out for many years lost an average of four pounds of fat and about two pounds of muscle gain after two months of exercise. With the increase of muscles, the body's metabolism accelerates, consuming more than 70 kcal of calories per day than usual. Whether it is through running, push-ups or outdoor exercise equipment, such as strength training, can improve people's muscle strength, make people more energetic, bone mineral density has been effectively improved. This can make it easier for each fitness person to complete daily work, and there are few osteoporosis and fatigue. 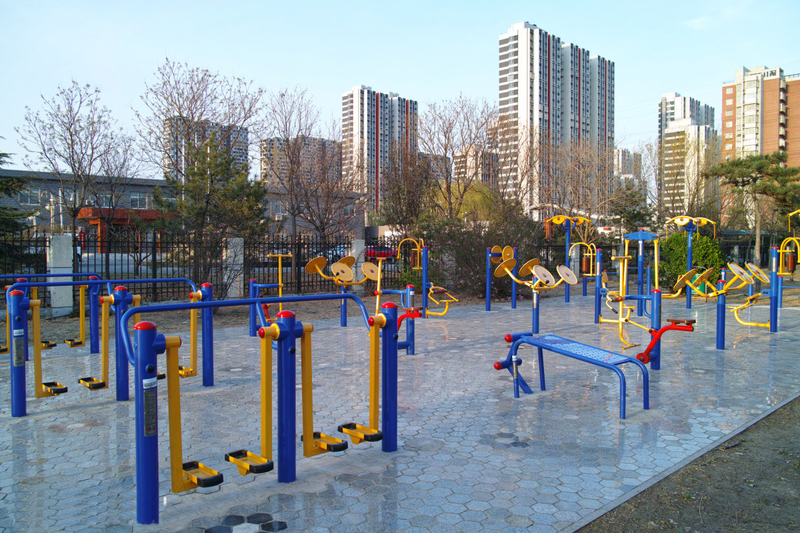 Outdoor fitness equipment exercise, drinking water not only can effectively promote the body loop, adjust your metabolism, so that you experience the beauty of the inside and outside, but also can resist harmful bacteria, while increasing beneficial flora, thus promoting gastrointestinal health. Regular exercise in outdoor fitness equipment, so that everyone in the fitness at the same time recognize more friends, from which to feel the fun of exercise. Scientific research shows that after muscle strength exercise can also increase the secretion of "happy transmitters" in the body, effectively inhibit various pessimistic molecules, improve people's self-confidence, and make the mind healthier. JingAo Company is a China professional outdoor sports equipment, Outdoor Fitness Equipment factory and manufacturer. we sale Solar Power Fitness Equipment, Stainless Steel Series, Combination Fitness Equipment, Children's Amusement Equipment, Outdoor Fitness Equipment, Disabled Fitness Equipment, etc. Next: What is the difference between a large child slide and a small child slide?